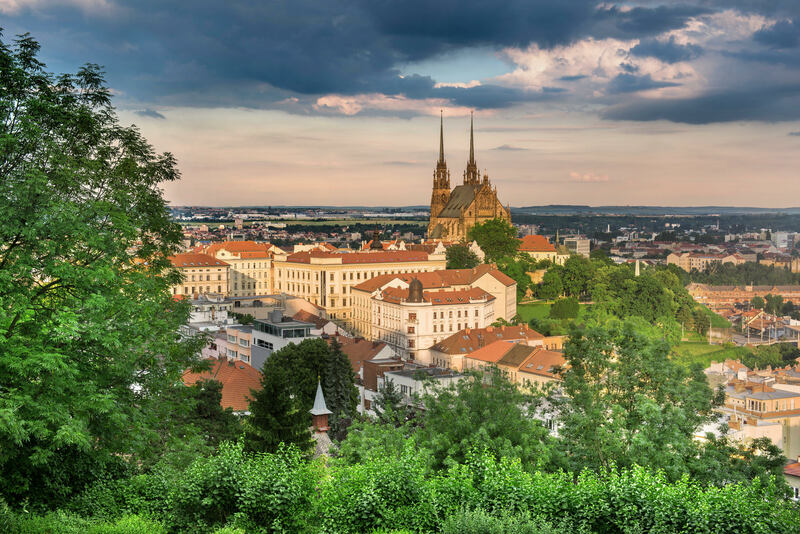 As the Czech Republic seeks to build new markets and showcase cities outside of Prague, Katarina Hobbs, director of CzechTourism in the UK & Ireland, tells Breaking Travel News how important the hospitality sector is for the country. Breaking Travel News: How would you describe the mood in Czech tourism in early 2019. Is it a positive time for the industry? Katarina Hobbs: In our opinion this year will be absolutely positive in terms of tourism in the Czech Republic. We are very excited about our plans for 2019 as we are moving from traditional to something different and bold. Our main marketing focus for this year is ‘Gateways to Regions,’ showcasing joyful heritage cities which are waiting to be discovered by tourists. Prague is stunning and no doubt a must see, but the rest of the country has so much more to offer. Regions of the Czech Republic have strong support from CzechTourism on all foreign markets and we believe that all tourism related businesses should benefit from that. BTN: The Czech Republic will this year look to showcase its lesser known regions, as consumers increasingly look for new experiences. Where do you see benefitting from the scheme? KH: Places off the beaten path attract tourists more and more as they want to experience something unique and unusual. When you mention the Czech Republic, the first destination to pop into everyone’s mind is Prague and we would like to put more Czech destinations in the spotlight. In terms of benefits from this scheme, as I said before we believe that tourism related business across the country should benefit from this marketing campaign as we would love to draw consumer’s attention there. And from the consumer perspective I would say that we are offering them a bigger picture of the country and a chance to experience the true Czech Republic as the locals do. BTN: There will be a gastronomic theme to this activity – what can you tell us about that? KH: The Czech Republic is famous for Pilsner beer, but the beer scene is much wider than that. Local microbreweries with their own pubs serving delicious Czech cuisine are waiting on almost every step. For true beer lovers there are multiple events available across the year. While we are talking about microbreweries, we should mention the Sun in the Glass festival in September in Pilsen, where you get a chance to taste a huge variety of Czech beer. Not a beer fan? 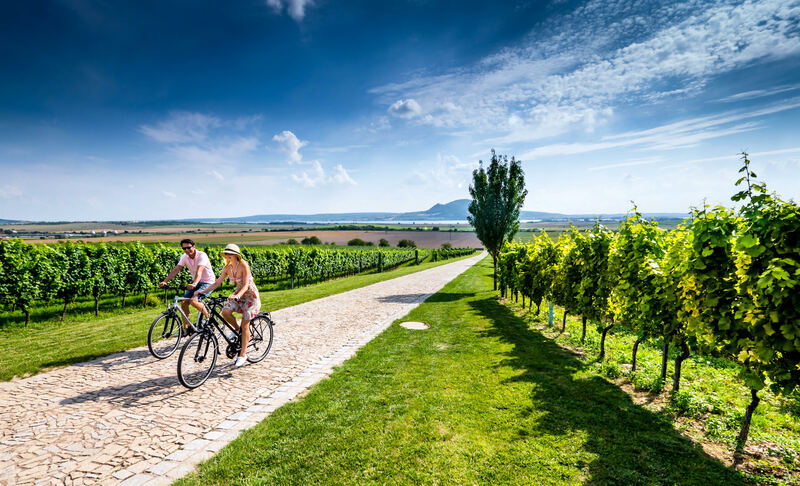 South Moravia is heaven for wine lovers, with wine cellars and vineyards on every corner and annual wine autumn events in spectacular cities like Mikulov, Znojmo, Lednice or Valtice. Tasty food is always connected with good drinks, and tourists can find the best of the Czech cuisine in one of the CzechSpecials certified restaurants across the country. BTN: You launched a campaign to woo New Yorkers to Prague earlier this year. How was that received? KH: The ‘No Spoilers , See it Live’ campaign reached over ten million New Yorkers over the entire month of December. High-res images of iconic sights from Prague and Central Bohemia were seen at the 53rd subway station and over 27 different subway lines. It is one of the largest business-to-business campaigns we have executed in the past few years. BTN: Is this an admission the tourism hotspots, most obviously Prague, have been negatively impacted by overtourism? KH: Overtourism is a problem for all tourism hotspots all over the world. Prague is not an exception, especially during busiest times of the year like Christmas. Our main goal is to relieve the pressure off Prague and to help consumers to discover something different. The ideal model is “visit Prague, but explore further”. The Czech Tourism Authority - CzechTourism - is a subsidiary of the ministry for regional development. Its goal is the successful presentation of the Czech Republic on the domestic and foreign markets. It uses its central office in the Czech Republic for that as well as its network of foreign offices both in other European countries, including Germany, Great Britain and Spain and in non-European countries, such as China, Brazil and the United States.